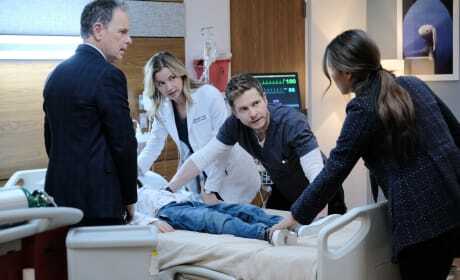 Conrad has to race against time along with Nic and Bell to save Henry when he is brought into the hospital again. 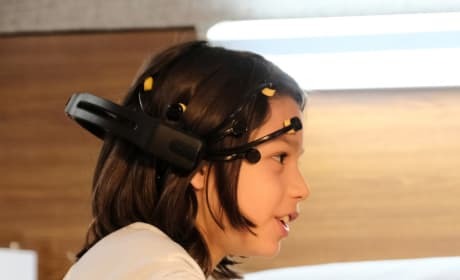 Henry is back at the hospital and facing some serious repercussions from the QuoVadis device. 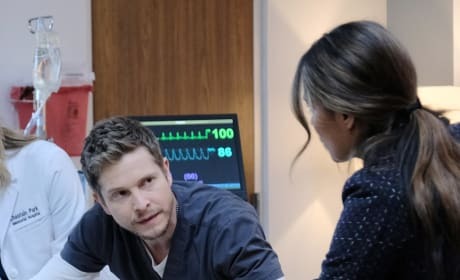 Bell helps Conrad out when Henry returns to the hospital dealing with effects that may be due to the QuoVadis VNS device. 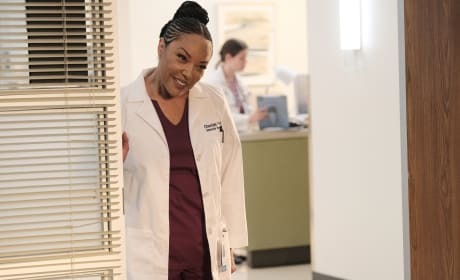 Mina's mother, a famous Nigerian Surgeon, arrives on The Resident Season 2 Episode 15. 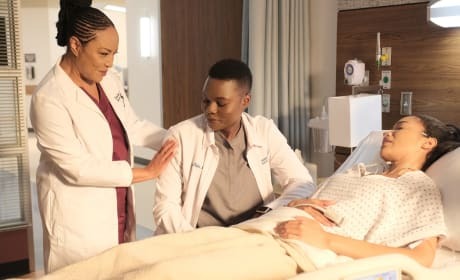 Dr. Okeke checks in her patient to see how she's doing after she has been given privileges to operate at Chastain thanks to Mina's request. 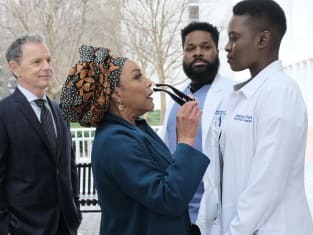 Bell is determined to impress Dr. Okeke, and that includes sucking up as much as possible. Typical Randolph Bell doing Randolph Bell things. 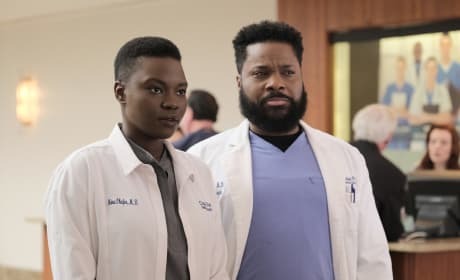 Mina has the chance to scrub into a surgery with her mother Dr. Okeke, but what type of relationship do the women have, and will she impress her mother? 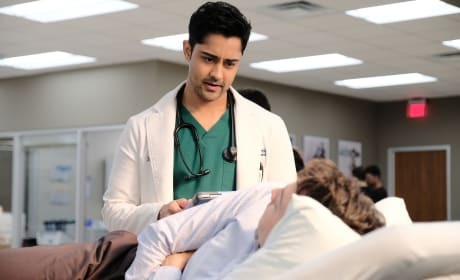 Devon has been using work as a distraction, but it hasn't stopped him from looking into Julian's disappearance. 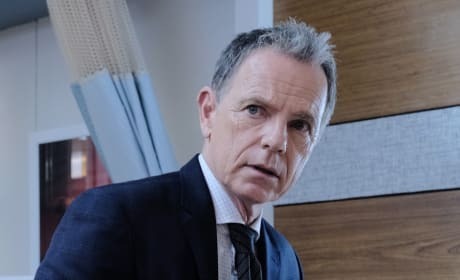 What new information will he discover, and will they come close to taking down QuoVadis? 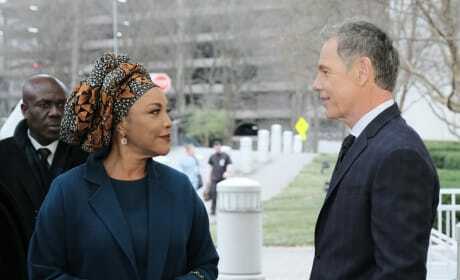 Bell knows that a world-renown surgeon from Nigeria is on her way to Chastain, and he's excited about this honor and thrilled to show off, but does he know that the woman in question is Mina's mother? Mina and the Raptor are an unstoppable, incomparable duo and when they work together, magic happens. Will Mina's mother get to see these two in action? 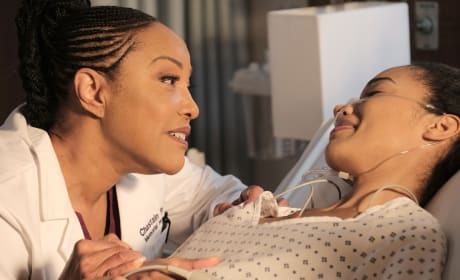 Dr. Okeke (Lynn Whitfield) offers some advice, support, and comfort to her patient (Erinn Westbrook) before a surgery takes place. Poor Zoe (Daniella Alonso) is at Chastain so much she may as well live there. 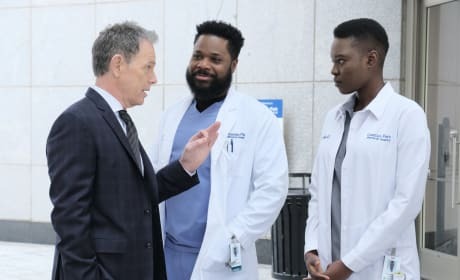 She has already lost one child, and she's fighting like hell to make sure she doesn't lose another, but will she and the docs at Chastain succeed in saving Henry?